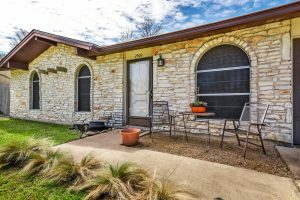 Looking to sell a home in Austin? Doreen Zelma is a real estate professional ready to help. Doreen is a seasoned listing agent and offers only best marketing in Austin. ‘Tis the season for shopping, baking, cleaning and sitting in Austin traffic. With all of the things to find time for during the holidays, selling or buying a home in Austin, or anywhere, is often taken off the to-do list. There are benefits to selling and buying during the holiday season which can make the prospect of doing so a little merrier. The holiday season is also the start of colder weather. In other parts of the country snow can really impact winter home sales. Fortunately, for the Austin real estate market, snow days are few and far between. 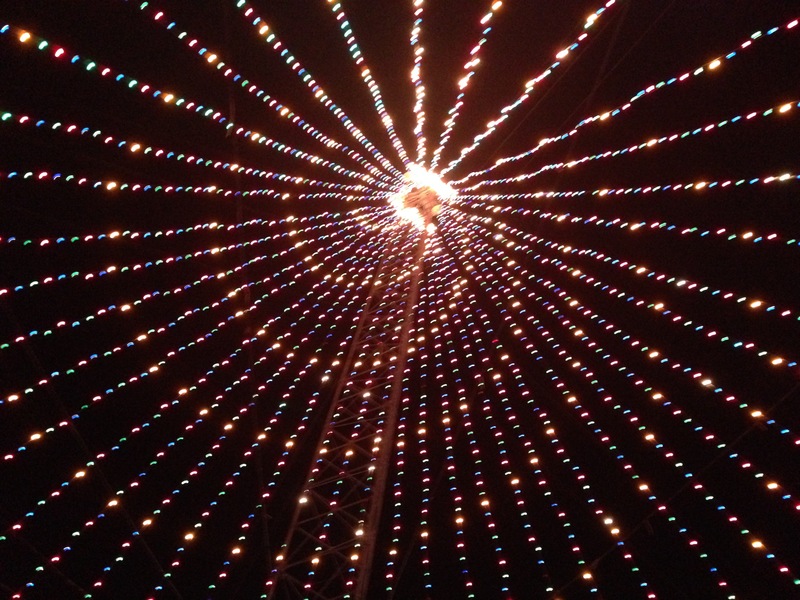 Home buyers in Austin can generally shop year round though it may be hard to find the time during the holidays. The holiday season holds benefits for home buyers. Less buyers mean less competition. There are typically less multiple offers this time of year which can drive up prices along with stress levels. There is often more flexibility with a standard 30-day closing turnaround this time of year as well. Both buyers and sellers have a lot going on besides the thought of moving. In addition, banks and title companies are closed for the holidays which decreases the amount of business days. For some, a shorter closing timeline may be appealing and for others adding 10 days to the timeline to get past the holidays or doing a lease back so nobody has to move right away works nicely. The goal this time of year is to make it work and it usually can. Only the must-see homes on the hot list make the cut this time of year. There are fewer buyers this time of year and with little time, those coming out to see a house are serious shoppers. Sellers will get less traffic but those that come out want or need to buy — now. Decorations set the stage by making a house feel like a home. A seller’s biggest challenge, in any given month, is keeping the home constantly clean. We tend to clean more this time of year anyway for visiting friends and family, so why not take advantage of the opportunity to show it. There are many sellers that will take their house off the market between Thanksgiving and Christmas. I always encourage my sellers to keep their houses on the market. Serious buyers will miss a home if it is not for actively for sale, which is exactly the type of buyer they want. 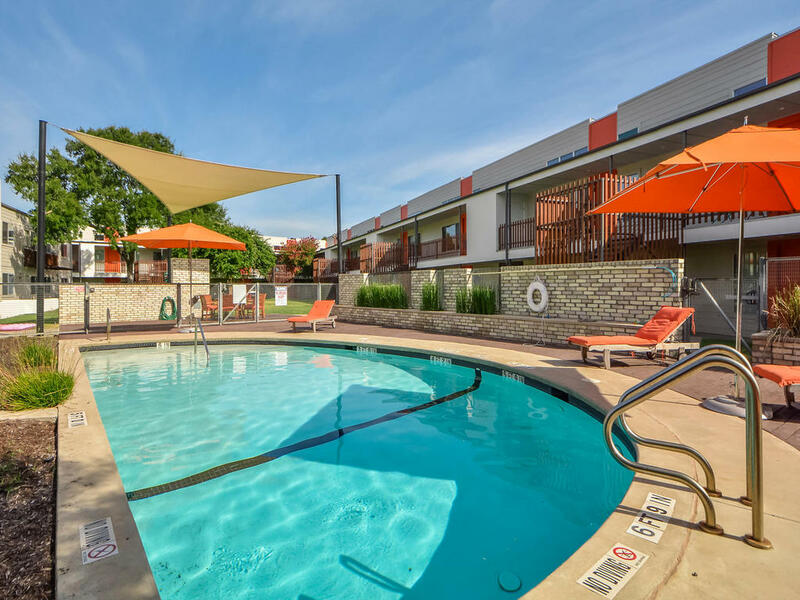 Mother Nature offers two options in Central Texas – either extreme heat or extreme rain. Heat indexes got as high as 108 degrees in Austin before breaking a record for rain totals in August. Working with extreme weather can be a daunting task for a home buyer. Only those with an immediate need or searching for a lakefront property were stepping out to buy a home in Austin. 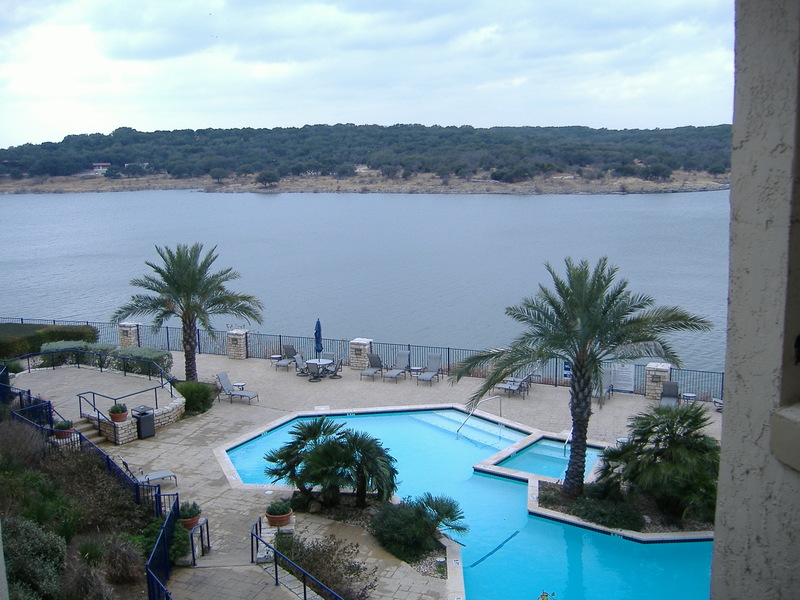 There is always a consistent desire to live close to Lake Austin and Lady Bird Lake, but sales dropped along Lake Travis during the drought. Many homes that were once lakefront, were no longer as desirable without water present. Things have changed quite a bit. In fact, Lake Travis has reached full status for the second time this year. The consistent water levels turned the lakefront property market around quite a bit this summer. 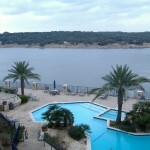 Austin lake view homes for sale and lakefront properties in Austin, West Lake Hills and Lake Travis certainly saw saw an increase in sales activity. With summer vacations winding down and everyone back into school – commuting times need some adjustment. The market may soften just a bit more as everyone takes a bit of a breather as we settle into our fall schedules. Central Texas experienced a bit of a decline in July compared to July 2015. According to the July 2016 Central Texas Housing Report released by the Austin Board of REALTORS(R), 4,230 single-family homes were sold which was a 3.1% decline in July compared to July 2015.